As of Tuesday, July 1, toll fees on Route 27, which connects San José to the Pacific province of Puntarenas, will increase by up to ₡80. Globalvía, the company ​​that administrates the 77-kilometer highway, reported that the increase follows a schedule set by the concession contract. Increases depend on the type of vehicle and distance. 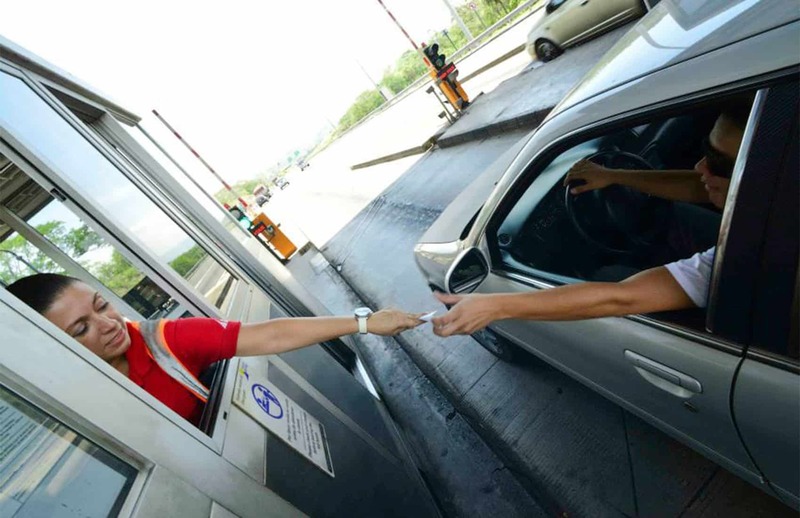 For example, motorcycle and car owners will pay ₡10 more at tollbooths in Escazú, southwest of the capital, and fees will increase from ₡330-340 ($0.61-0.63). Semis using the tollbooths in Atenas will pay ₡80 more, increasing tolls from ₡4,180-4,260 ($7.75-7.90). Buses will pay ₡20 more, the same as two- and three-axle trucks. The highway, which begins at La Sabana Park west of San José and ends at Caldera Port on the Pacific coast, was opened in 2010 and reduces the trip to the coast to about 50 minutes, less than half of the approximately two hours the trip used to take on the old route.